Thorough and efficient research on human rights implementation at the national level. 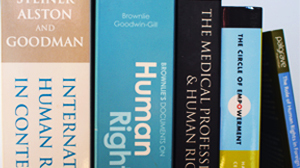 This includes inventory research on existing human rights concerns, human rights analysis of law and policy and exploratory research on emerging human rights issues. 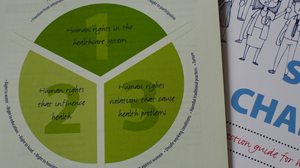 Clear and accessible materials explaining human rights topics for diverse target groups. This includes step by step guidelines, fact sheets, training manuals and e-learning courses. Interactive and practical human rights education sessions for both legal and non-legal professionals. This includes education on human rights basics as well as in depth courses on the application of human rights in different contexts. Copyright © 2019 Human Rights Practice.